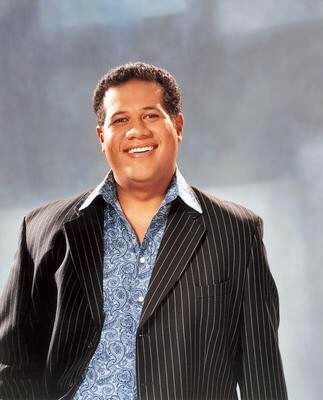 Jonathan Fa'afetai Lemalu is a bass baritone opera singer, of Samoan descent. Born and raised in Dunedin, he took to music as a boy soprano under the expert direction of Dr Raymond White, Music Director at St Pauls Cathedral. Lemalu was educated at Otago Boys' High School before studying law and music at the University of Otago, graduating with a Bachelor of Laws in 1999. He spent five years with voice teacher Honor McKellar, during which time he won the Otago Daily Times Aria Contest (1996), the Mobil Song Quest (1998), and the Sydney McDonalds Aria (1999), and made his professional opera debut in La Bohème (1998). Lemalu completed three years of post-graduate studies at London's Royal College of Music in 2002. 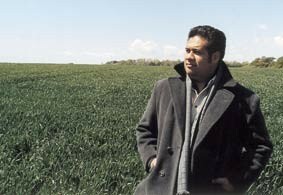 He first recording for EMI Classics, ‘Jonathan Lemalu: Song recital’, won the 2002 Gramophone Debut Disc of the Year award. He has since recorded five albums for the label. His operatic engagements have included performances with English National Opera, the Glyndebourne Festival Opera, the Bayerische Staatsoper, Munich, Opera Australia, the Metropolitan Opera Company, New York, and the Lyric Opera of Chicago as Papageno. Equally at home on the recital platform, he has also given recitals throughout Europe and North America. In 2008 he was the recipient Arts Foundation Award for Patronage donation from Gillian & Roderick Deane.